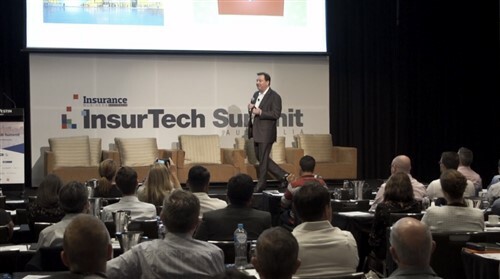 Underwriting agencies and service providers are among the many roles that form the backbone of the thriving Australian insurance sector. And they should be recognised. 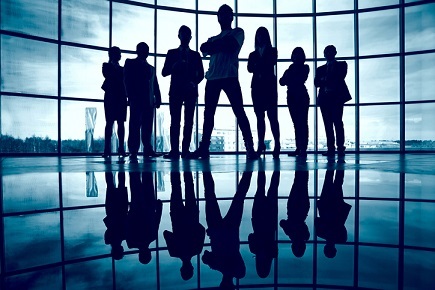 For 2019, Insurance Business has introduced a new award category for service providers in the Insurance Business Awards. Eligible service providers include, but are not limited to, software and technology, legal, compliance, training and education. 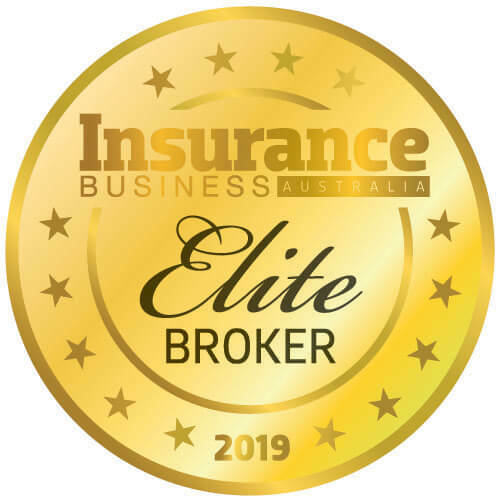 Underwriting agencies are also not to be forgotten, with several categories to nominate in, including Australian Underwriting Agency of the Year, Underwriting Agency Claims Team of the Year, Best Digital Strategy – Underwriting Agency and Underwriting Agency BDM of the Year. For more information about the award categories and to nominate, go to ibawards.com.au.